50 Cent tries out another iconic look. Face tattoos have been popular in non-Western cultures for years but the trend recently started picking up in the United States with seemingly ever new school rapper housing some ink on their face. There are the extreme cases like Post Malone and the subtle cases like Justin Bieber but it really feels like everybody in the music industry is getting their face tattooed. We shouldn't expect to see 50 Cent adding any pieces to his visage though. The rapper and entrepreneur recently tried on some ink via Photoshop and he's not entirely sure that the look works for him. One of the most famous men to popularize facial ink is Mike Tyson. 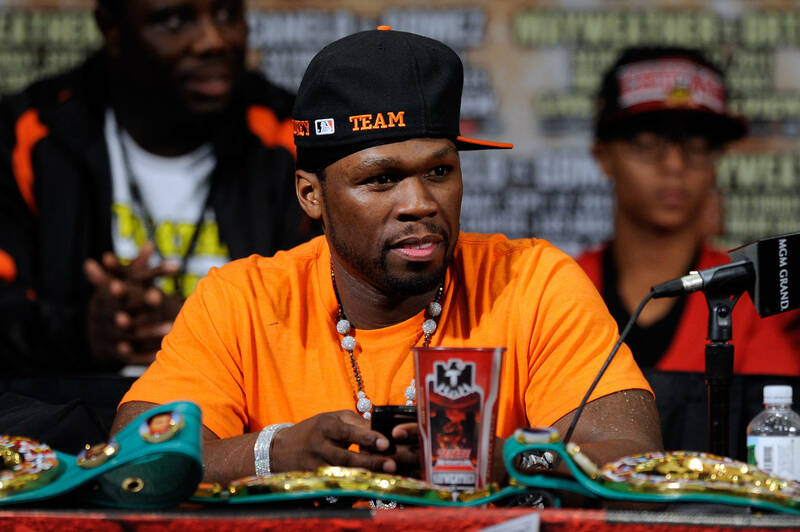 The boxer reps a major piece on the side of his face and while it may complete his personal look, it doesn't necessarily work for 50 Cent. Fiddy does this regularly as he seems to enjoy trying on different looks for his fan's amusement. In the past, he's rocked The Weeknd's signature hairstyle and Tekashi 6ix9ine's face tattoos, but he wasn't pleased with the end results. This time, he goes for another familiar face by rocking Mike Tyson's signature tat. The rapper shared a photo of the two as one, writing, "I don’t think this tattoo works for me." The people in the comments seemed to echo his own sentiment, offering a resounding no to the star. Are you feeling the mash-up?